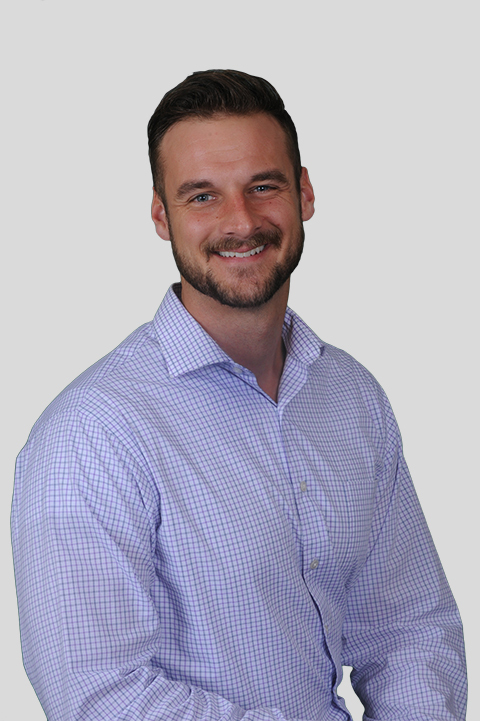 Jon came to BMM in 2014 after gaining experience with a Big Four firm and a Fortune 500 company. He specializes in tax, advisory and attest services for both small businesses and individuals. Outside of the office, Jon enjoys running, weightlifting, woodworking, spending time with his family and Indiana Hoosiers basketball.